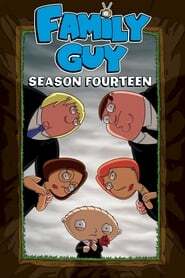 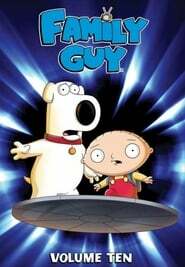 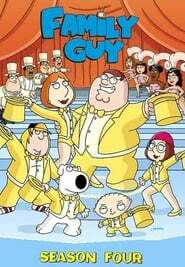 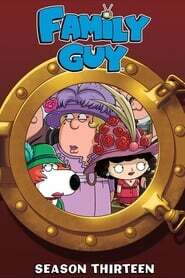 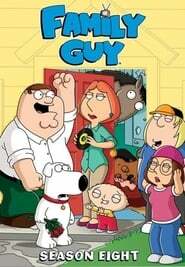 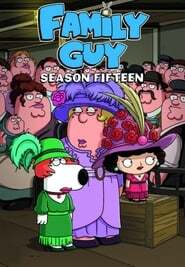 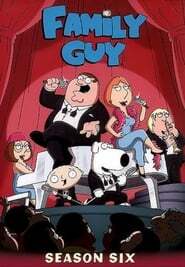 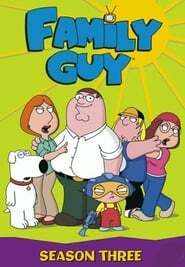 Episode 14: "Family Guy" Peter Griffin: Husband, Father... 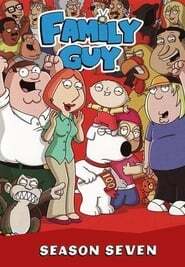 Brother? 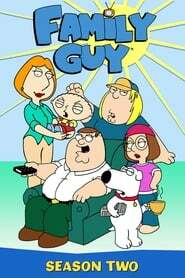 Episode 9: "Family Guy" The Juice Is Loose! 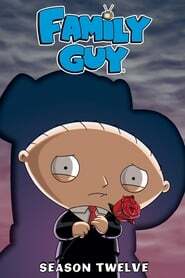 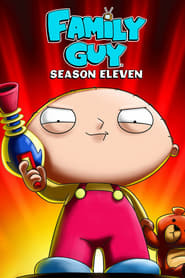 Episode 13: "Family Guy" Go, Stewie, Go! 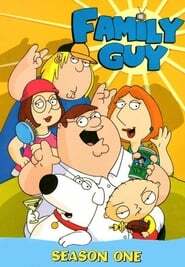 Episode 10: "Family Guy" Friends of Peter G.
Episode 8: "Family Guy" Jesus, Mary and Joseph! 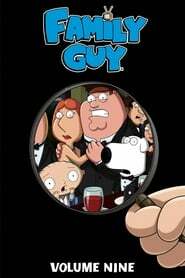 Episode 19: "Family Guy" Meg Stinks! 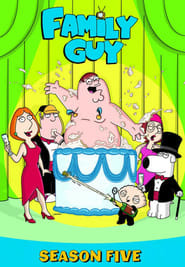 Episode 20: "Family Guy" He's Bla-ack!